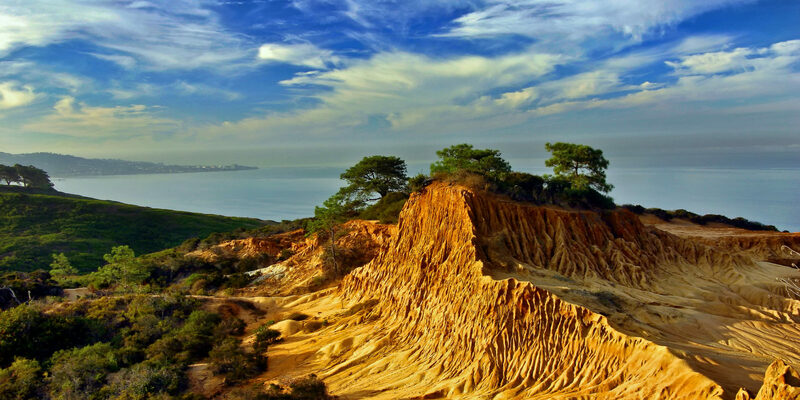 From beaches to the best hiking spots, San Diego outdoor activities offer ample things to do with kids — here are our family-friendly favorites. 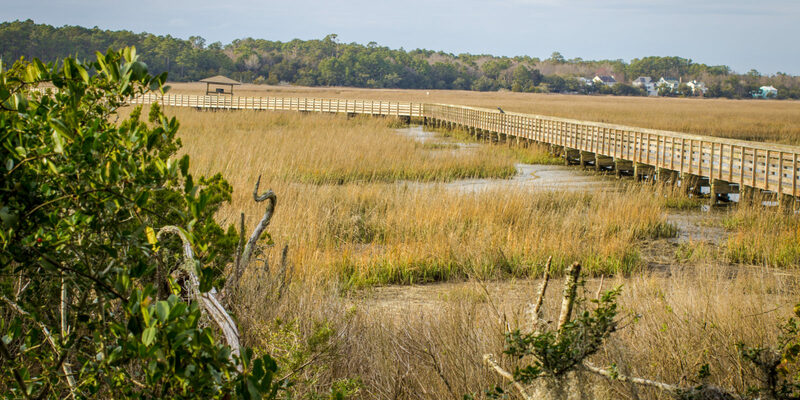 Continue reading "The Outdoor Lover’s Guide to San Diego"
Discover true South Carolina Lowcountry beauty with family-friendly natural attractions near Myrtle Beach, featuring wildlife, gardens, parks and more. 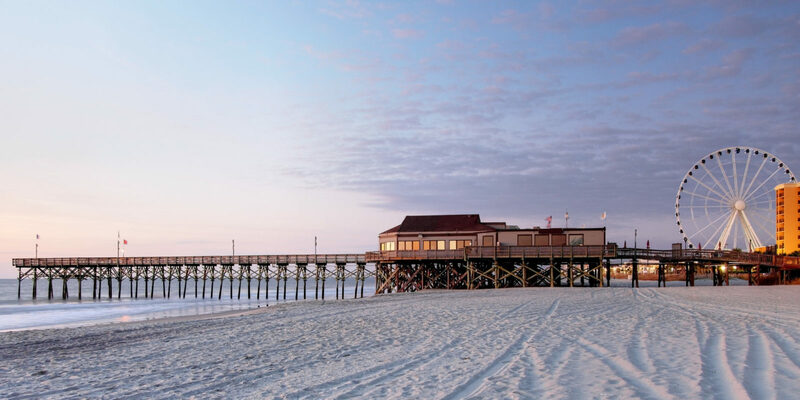 Continue reading "From Alligators to Safaris: Discover the Natural Side of Myrtle Beach"
Hilton Head Island’s off-season is the perfect time of year to visit. 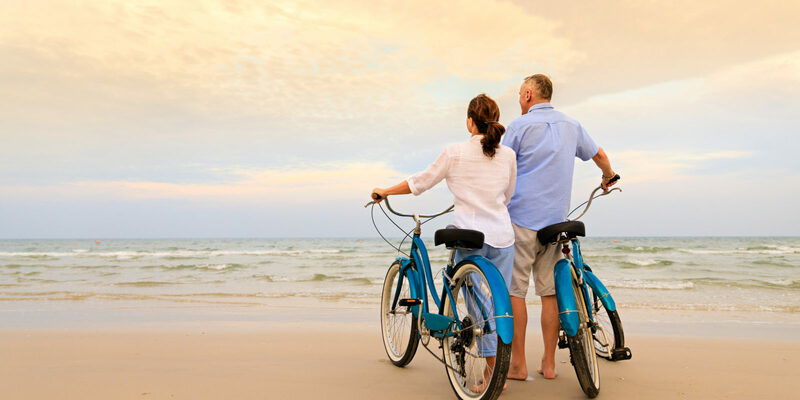 Here’s your guide to the best things to do in Hilton Head throughout the winter. 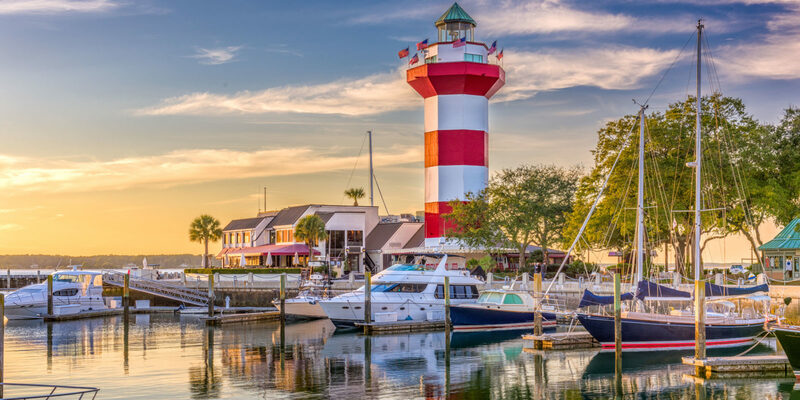 Continue reading "Hilton Head in the Winter: What to See, Eat and Do"
To explore all the fun things to do in San Francisco, learn how to use the city’s cable cars, streetcars and public transportation to navigate like a local. 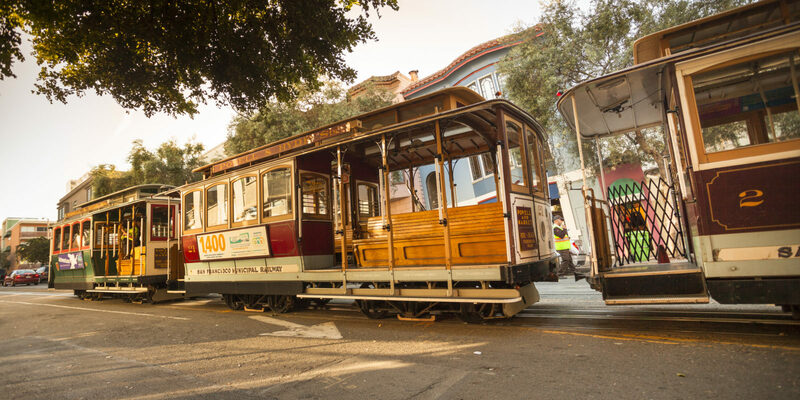 Continue reading "Cable Cars, Trolleys and Streetcars: How to Get Around San Francisco"
Enjoy a holiday vacation in the city that never sleeps by using NYC’s multi-attraction passes. 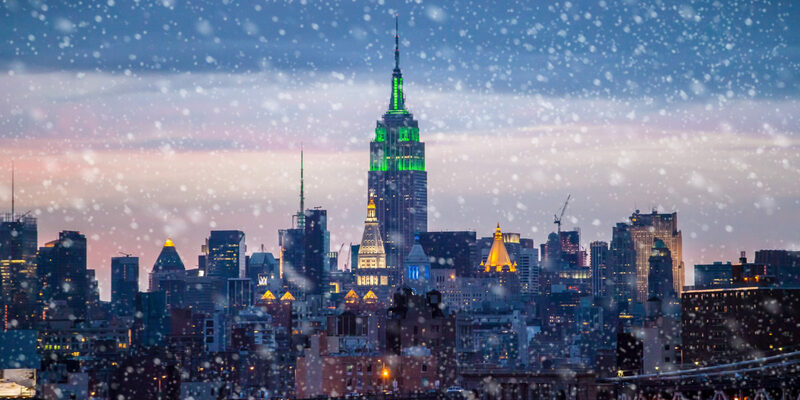 Here’s how to save money using New York city passes. 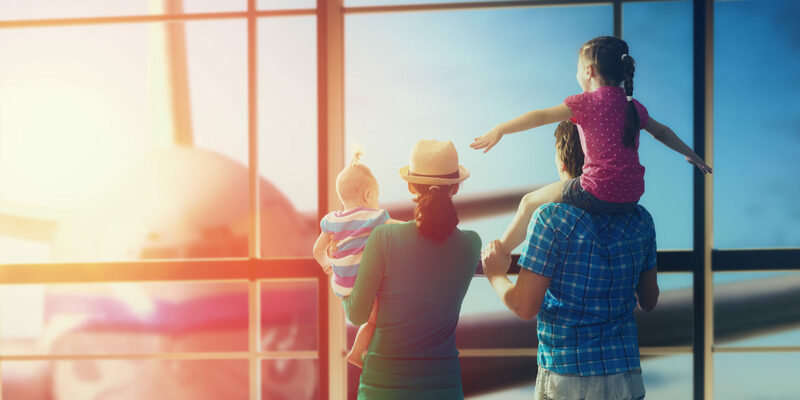 Continue reading "How to Save on New York City Attractions This Holiday Season"
Beautiful Marco Island offers a secluded beach getaway with many natural things to do, including Waverunner trips, birding and barrier island beaches. 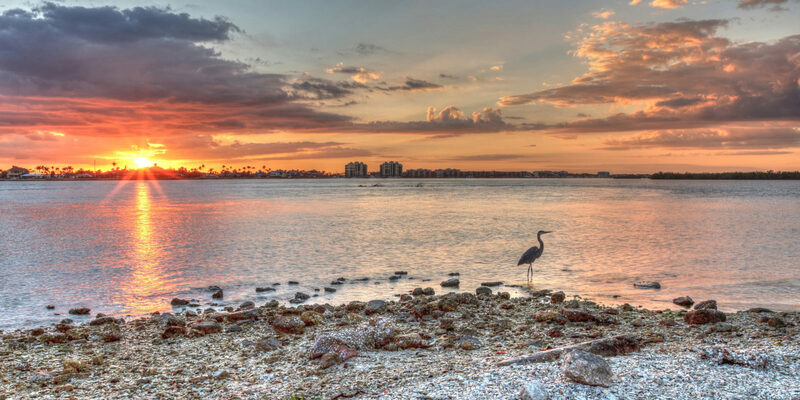 Continue reading "The Four Best Natural Attractions Near Florida’s Marco Island"
When in Bologna, Italy, indulge in traditional recipes and affordable local wine as you enjoy this vibrant city’s best cuisine. 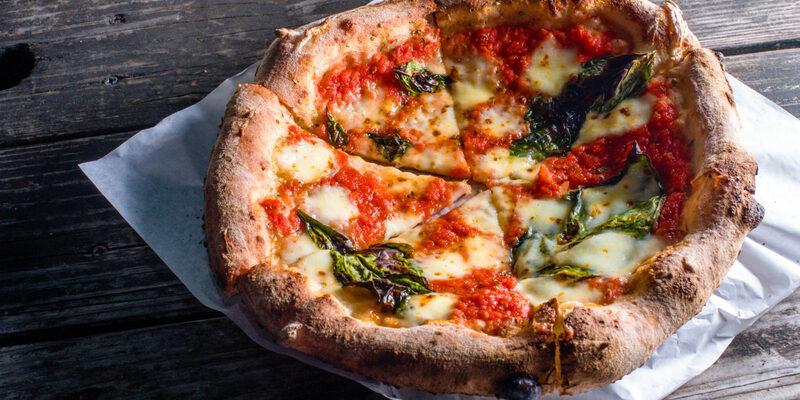 Continue reading "Local Flavor: A Day of Foodie Fun in Bologna, Italy"
A seasoned former local gives advice about where to shop in Myrtle Beach, from can’t-miss outlets to family-friendly shopping and local flea markets. Continue reading "Boutiques and Bargains: Your Guide to Shopping in Myrtle Beach"